It’s probably safe to say that most students aren’t rolling around in cash. When you start college or university, there’s a lot of costs to think about – from your accommodation, food and your travel to and from your place of study, through to your course materials and where you’re going to store all of your stuff over the summer. At Storage Vault we understand how strapped for cash you can end up being by the end of the studying year. That’s why we offer everyone studying in Glasgow a range of perks when it comes to storing their stuff with us. Here’s some more information about student discounts in Glasgow – what’s on offer, how much they are and where to find them. One of the main perks about being a student (apart from being able to wake up at 11 am each day and it be considered completely normal) is the number of discounts that are available to you. You’ll find that a lot of mainstream businesses across the country offer discounts to those who are students, and Glasgow is no exception. 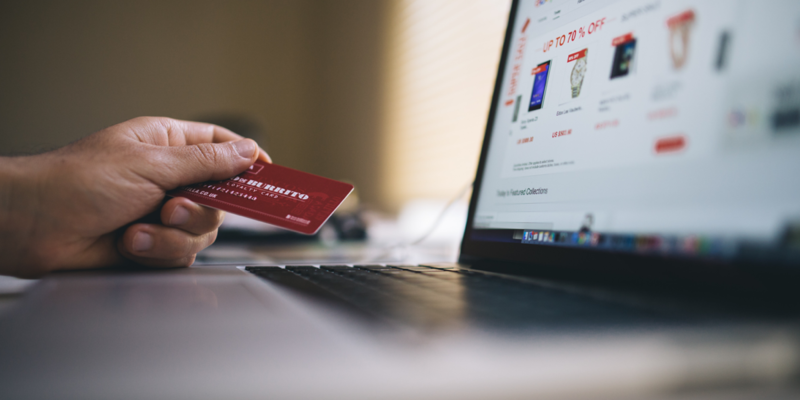 The National Union of Students has a discount card that’s available to its members, which entitles them to a fair bit of money off at over 200 high street and online retailers. 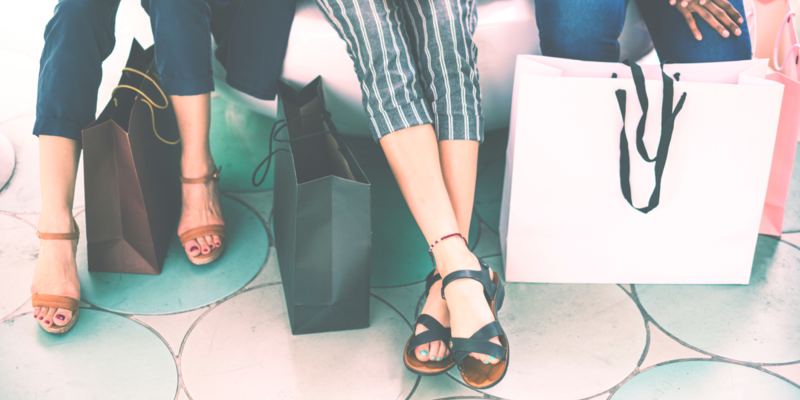 A lot of other retailers who don’t take part in the NUS scheme still offer discounts for current students, so it makes sense to always ask if there’s a student discount somewhere. If you don’t ask, you don’t get, as the old phrase goes. To get a student discount, you’ll normally have to show a valid, in-date student ID or NUS extra card. Here are some of the main places in Glasgow that offer a student discount. This is by no means an exhaustive list, so do your own research and sniffing around. A lot of small places, like vintage clothes shops and record shops, might offer a student discount if you ask. Finding a place to store all of your books, furniture and clothes over the summer can be a pretty difficult task, especially when you can’t move into your new flat until a particular date. As well as money off, we also offer a collection service, so that you don’t have to worry about getting all of your items to the Storage Vault premises – we’ll come and collect it all instead! Why choose Storage Vault between semesters? 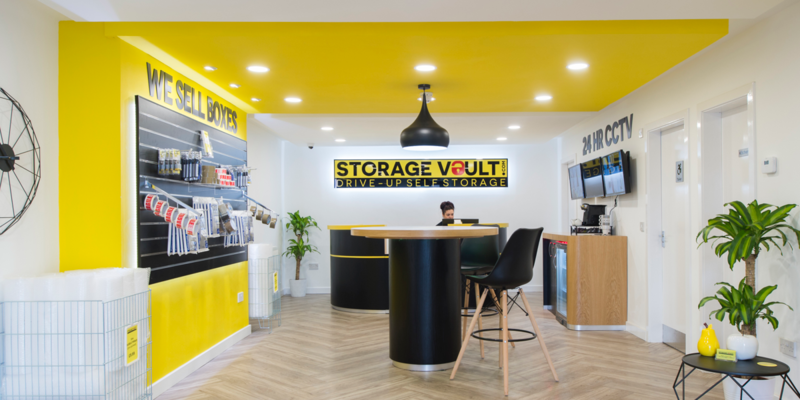 There are loads of reasons to choose Storage Vault Glasgow City Centre to store all of your items – besides just our student discount. With flexible terms and no long-term commitment, our storage system is built completely around your needs. We offer unlimited access to your belongings so that you can add and remove things as you need them and you access the site with your own unique entry code. You don’t even need a deposit to secure your unit! Get in contact with our team on 0800 802 1822 or send us a message for more information about how Storage Vault can pack away your troubles.